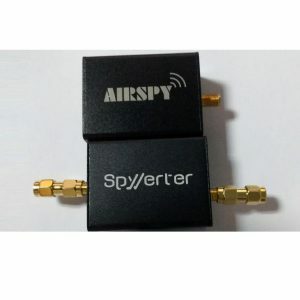 Airspy R2 AND Spyverter in a package deal. Includes the accessories of each item. Best value for 1 kHz to 1800 MHz coverage. 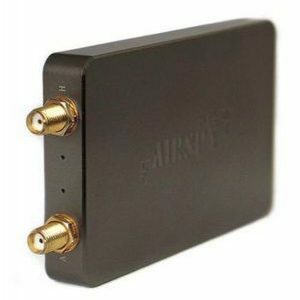 The antenna connector is a Female SMA. Comes as shown with Airspy R2 SDR Receiver and USB cable. 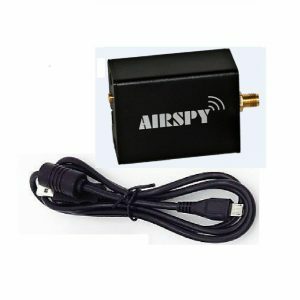 Adapts Airspy to cover 1 kHz to 60 MHz. New R2 version with 80% current draw reduction. GPSDO reference clock input (on board *). 10 MHz instantaneous spectral view. This is NOT “just another upconverter”. 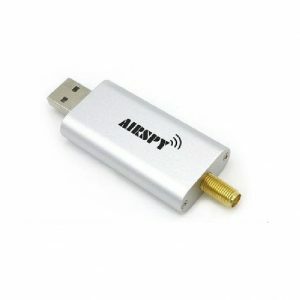 The ideal expansion option for your Airspy. Includes two barrel connectors + jumper. NOTE: NO Micro USB power cable is supplied with this package. 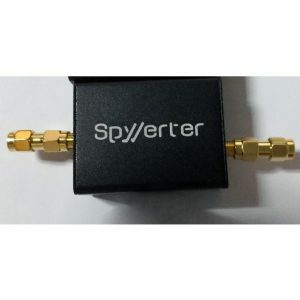 See below for USB cables when used with non-Airspy/Bias-T SDRs. * External option coming soon.